With megawatts of experience, and over 40 years of electrical expertise, EcoEnergy builds superior quality solar systems developed and installed by in house NABCEP certified personnel. 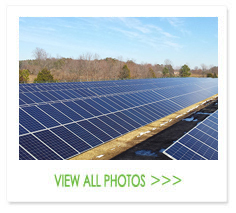 EcoEnergy offers turnkey commercial solar energy installation services across the Mid-Atlantic region. 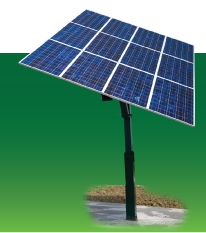 EcoEnergy specializes in the development, construction, commissioning and maintenance of commercial solar energy systems.